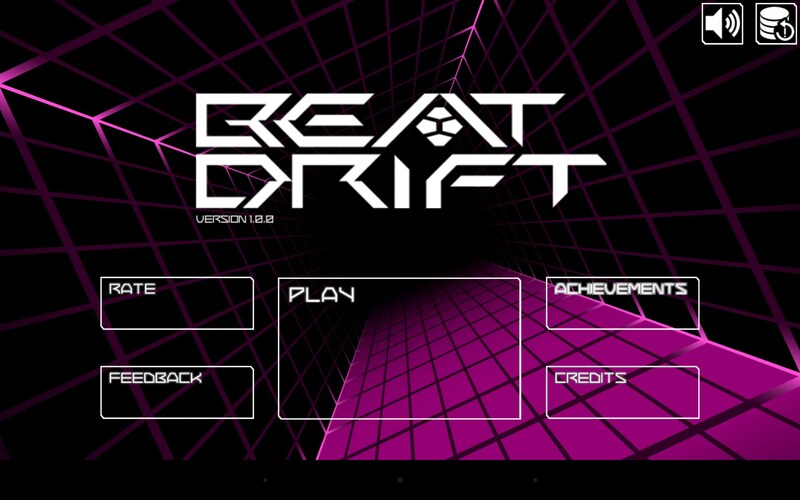 BEAT DRIFT – Games for Android 2018. BEAT DRIFT – Exciting arcade that tests your reaction. 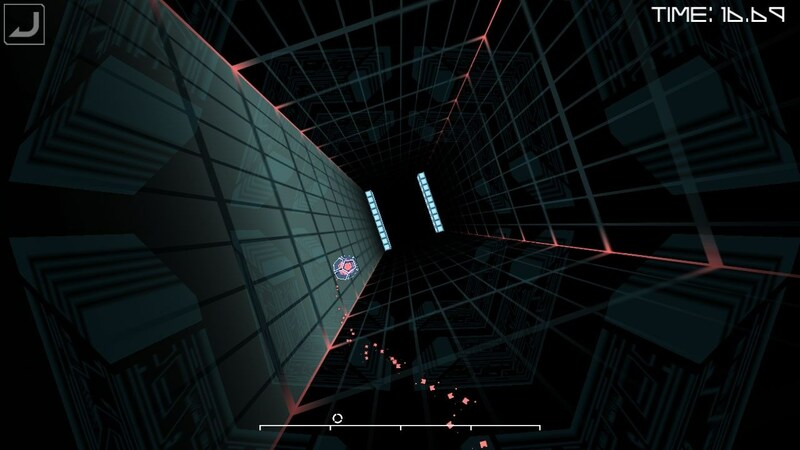 Beat Drift is a fancy and exciting arcade game for Android that looks somewhat like a runner and lets you fly through cyber corridors and dodge various obstacles that get more and more challenging as you play. The game trains your reaction and dexterity. 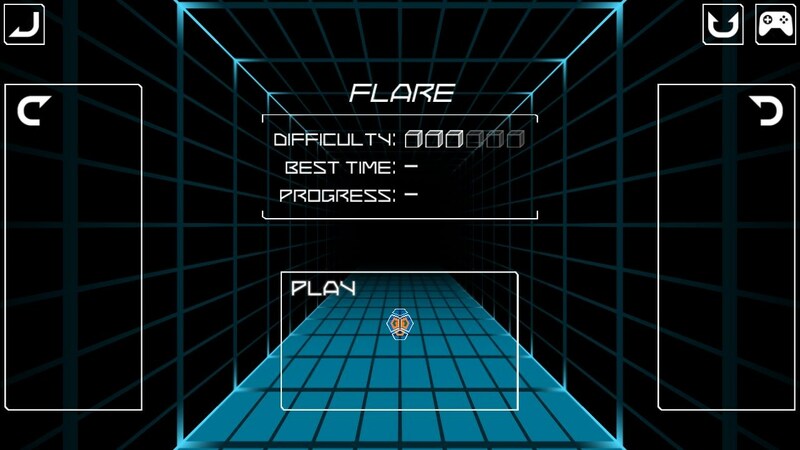 And though this is an arcade game, it has controls that are pretty standard for all runners: you will need to tap left and right sides of the screen to move. 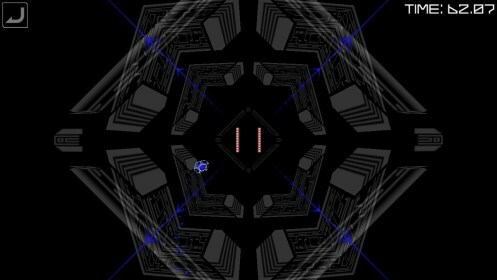 The level will be divided into four parts and as soon as you have completed one part, it will become more difficult to play. 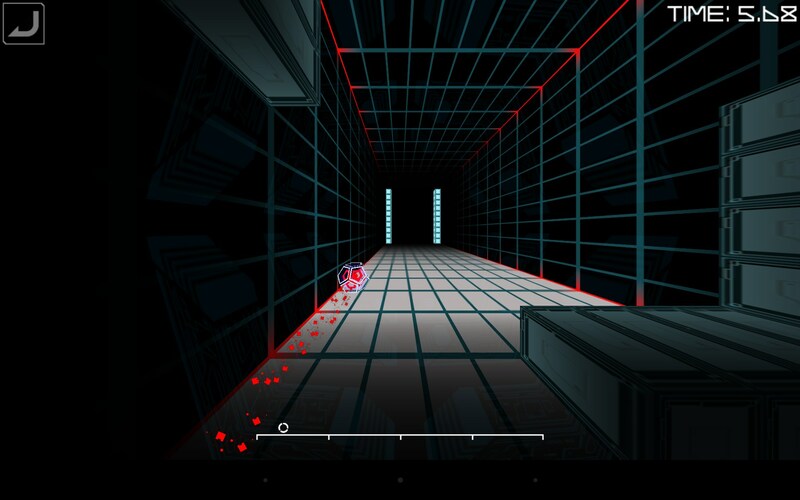 For example, a new obstacle may be added or the game play will speed up. 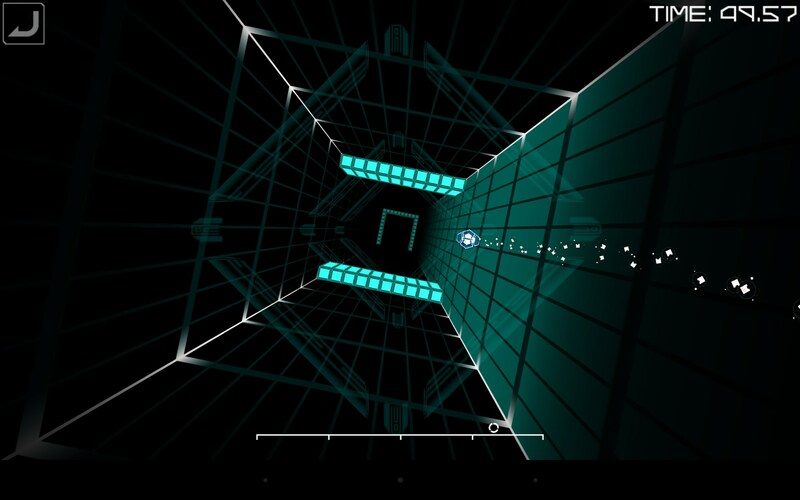 Usually, the screen will be slowly spinning, making it more difficult to play. 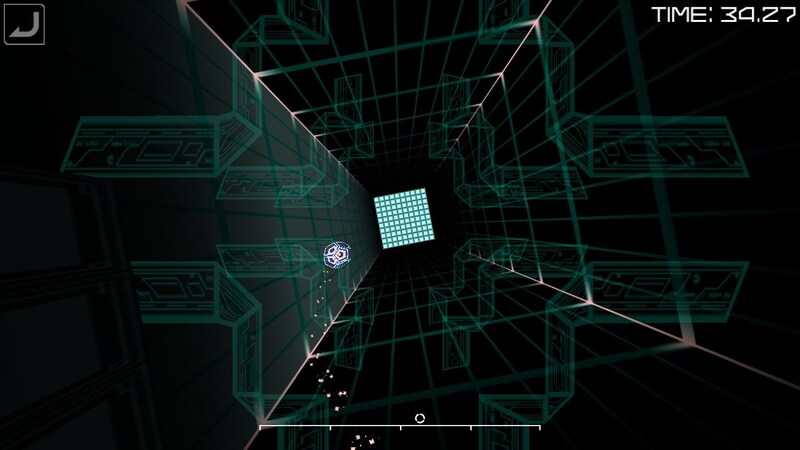 Apart from usual obstacles made of blocks, you will also see walls that will disappear at the last moment, therefore making it harder for you to orient yourself. 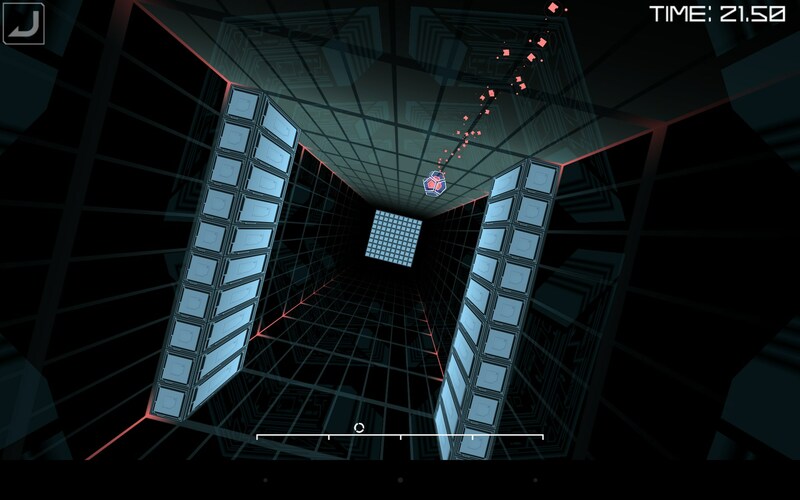 Beat Drift is an unusual runner-like arcade game for Android that tests your reaction and dexterity. 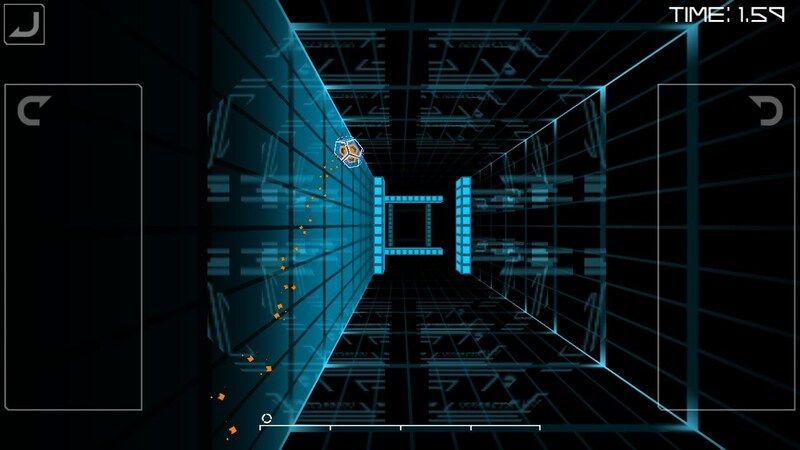 It features simple and decent graphics and responsive controls and is priced at $1.30. However, we think that game could have had more than six levels and could have been more dynamic.